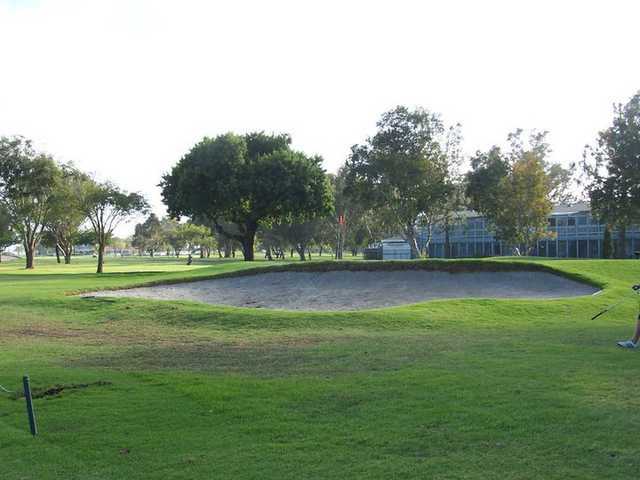 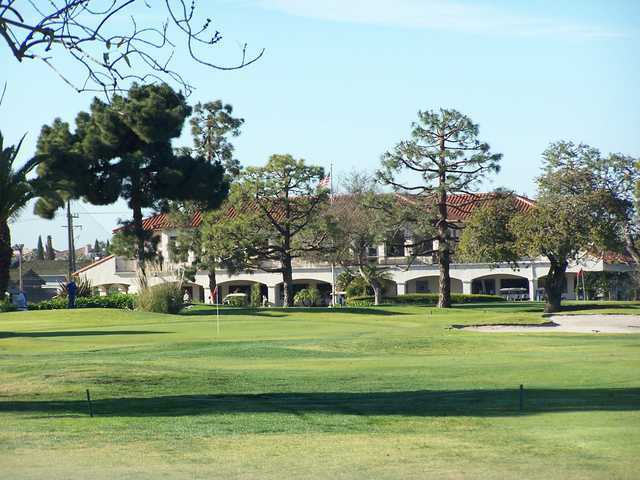 Meadowlark Golf Club in Huntington Beach is a player-friendly layout that is a popular choice amongst locals. 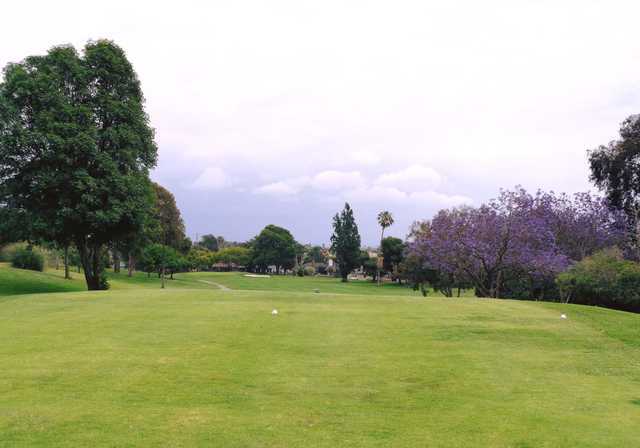 Like most classically designed layouts, the course is short and tight but that also makes it easily walkable. 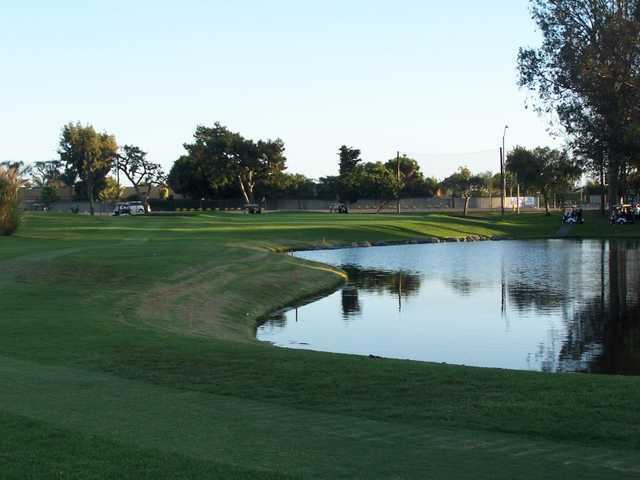 The pin placements on the greens can be tricky and there are also some challenging water hazards that come into play on several holes. 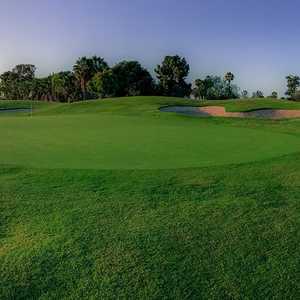 The golf course will test your short game skills but there are wide, player-friendly fairways that balance the trickier elements. 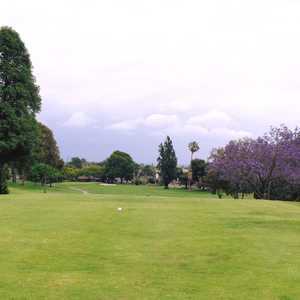 Beware, though, numerous trees on the golf course make many of the tee shots tight and narrow. 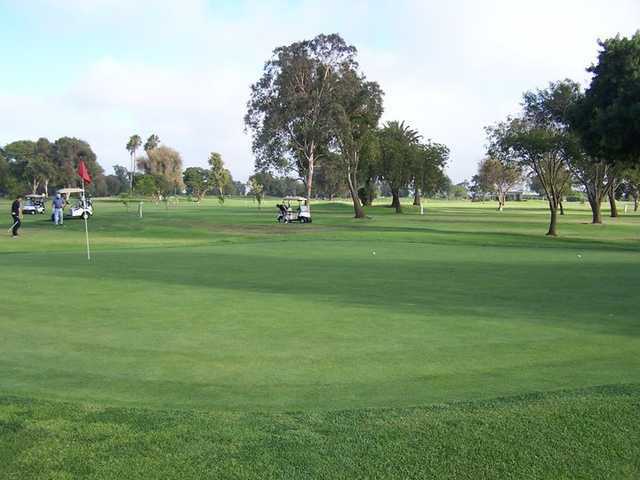 It is not an overly difficult layout but it is an enjoyable round that players of any skill level will enjoy. 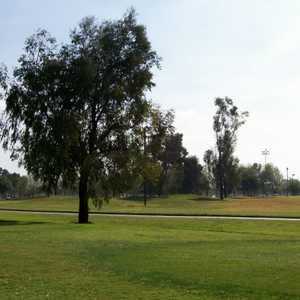 Meadowlark also offers affordable rates that make it doubly appealing.